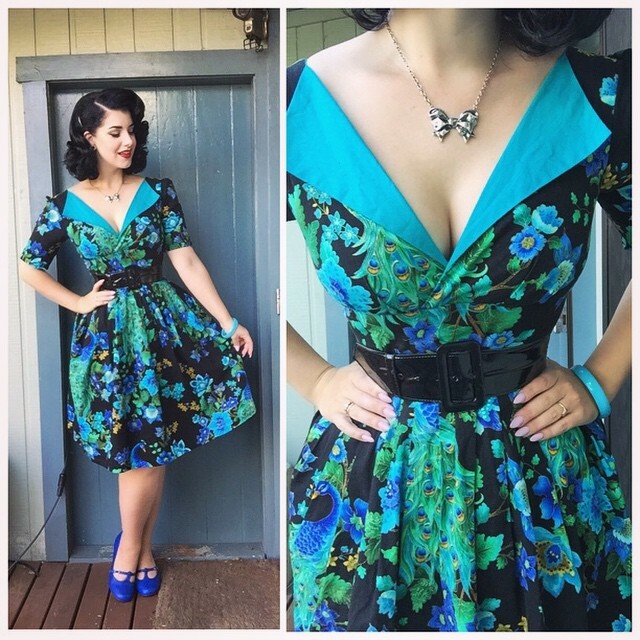 Love that Collectif dress. Must start buying from them. I have one skirt I bought from Nadine. Really comfy. Lovely pix, as usual. XO You gorgeous thing you! 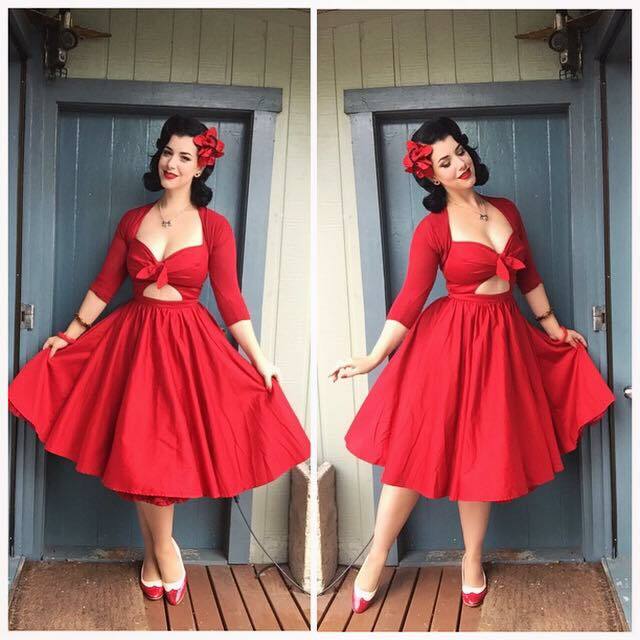 I’m dying to know who your eBay seller was for that red bolero! I have been looking for something identical in black to go with my black Renee dress. Would you mind sharing who the seller was? Thanks!